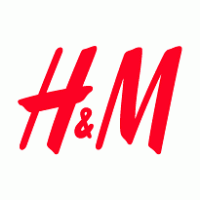 H&M Up to Extra 30% Off Sitewide with coupon code 3376. Code gives you an extra 10% off orders over $50, 20% off orders over $100, or 30% off orders over $200. Shipping is free on orders over $40. Expires: 4/21/2019. Many premium quality items at ultra low prices. One-shoulder Dress only $34.99 before code (reg. $59.99). Cotton Shirt only $6.99 before code (reg. $12.99). HeatTech Ribbed Crewneck Tee $7.90 (reg. $19.90). 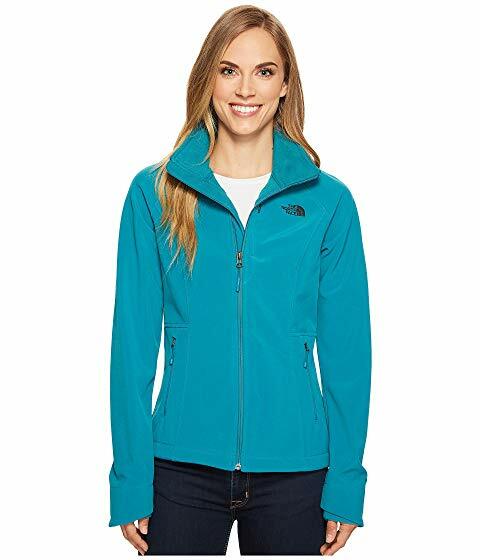 Women's Ultra Light Down Seamless Parka $39.90 (reg. $79.90). 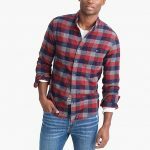 Women's Flannel Long-Sleeve Shirt $5.90 (Reg. $29.90). 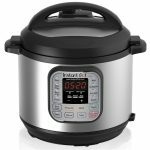 Price drop on many items and new items added. Nordstrom Rack Up to 90% Off Clearance. Prices as marked for a limited time only. Expires: 4/21/2019. Shipping is free on $100 orders, otherwise $8. Easy 90 day returns to a local Nordstrom Rack store or by mail. Shop early for best selection of items and sizes. Great deals on designer apparel for the whole family. Zella Wrap Sweater $34.97 (reg. $89). J. 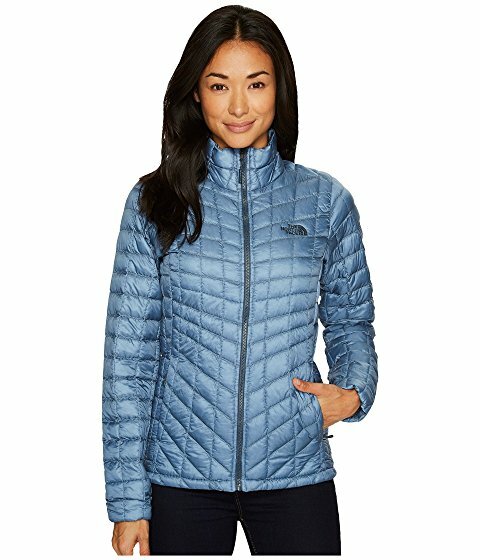 Crew Factory Extra 50% off Clearance using Promo Code: FULLBASKET - Free shipping when you create a free rewards account, otherwise $5 flat rate shipping. Expires: 4/21/2019 - Final Sale. Many new arrivals! TJ Maxx Up to 80% Off Clearance. Shipping is free on orders over $89 with coupon code ship89. 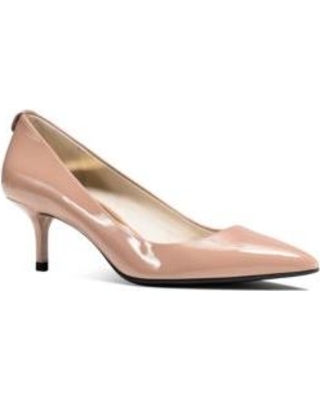 Hot deals on brand name clothes, accessories and more. 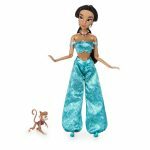 shopDisney Up to 80% Off Sale, prices as marked. Shipping is free on orders over $75 with coupon code SHIPMAGIC. Apparel, toys, accessories, and more! Stitch Nightshirt only $9.99 (reg. $19.95). Cinderella Classic Doll only $14.95.